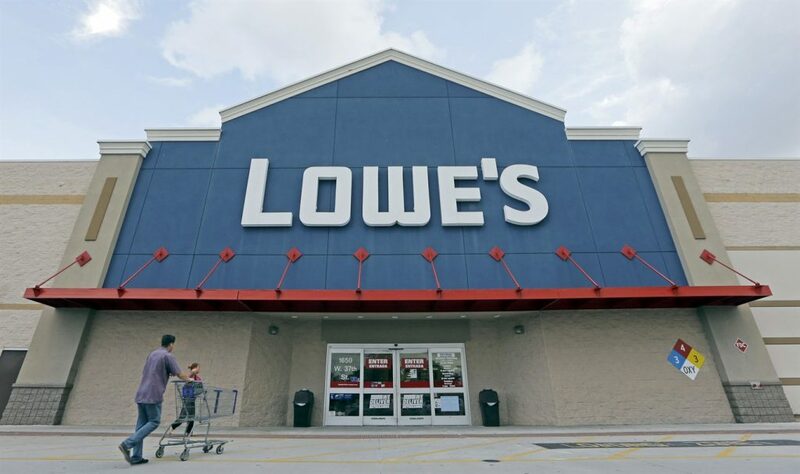 Home / Business / Lowe’s closing 31 Canadian stores, 20 stores in U.S. The RONA store on Barrydowne Road in Greater Sudbury is set to close as Lowe's Companies Inc. focuses on its most profitable stores to improve the overall health of its store portfolio, it said in a news release. In addition to the 20 US closings, the news release stated Lowe's will close 31 Canadian stores. Despite a strong housing market that's benefited the home-improvement retail industry, Lowe's has still trailed its larger competitor, Atlanta-based Home Depot.